Strike the perfect balance between at-home comfort and resort-style luxury with our one- and two-bedroom Calabash, NC condo rentals. Book your villa today. 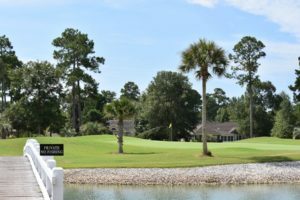 Choose a package that includes a North Strand villa on the green and access to Coastal Carolina’s best golf courses. 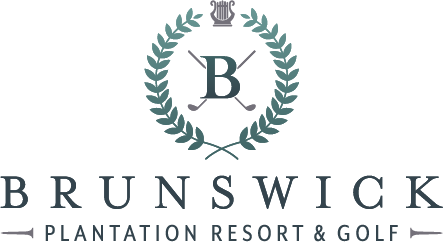 Your golf trip just became a five-star getaway. 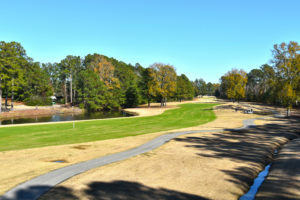 Already have a place to stay but want to take advantage of our golf course expertise? 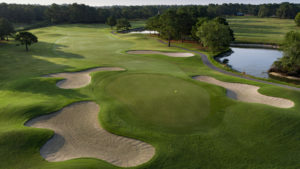 Let us put together a golf package that includes the best deals in Myrtle Beach and beyond.